Everything you need all in one box, for 3 to 10 year olds. Can't decide which Explorer they would like best? That's ok, send this beautiful gift card to them and they can choose! Can't decide which Discovery Box they would enjoy the most? That's ok, send them a beautiful Gift Card and let them choose! Can't decide which Little Explorer they would like best? That's ok, send this beautiful gift card to them and they can choose! 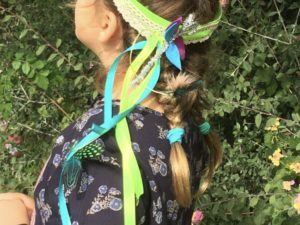 A woodland fairy essential & one of our most popular little explorer crafts. 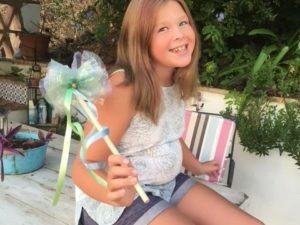 Create a beautiful tulle fairy wand. 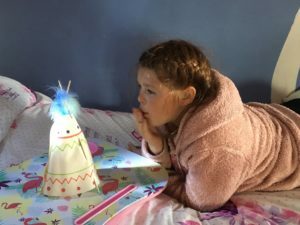 Design your own teepee lantern perfect for the bedside table! 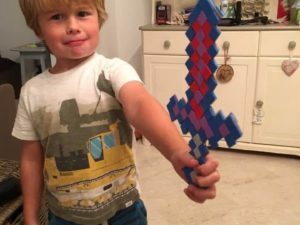 Create & Play with this brilliant mosaic sword. 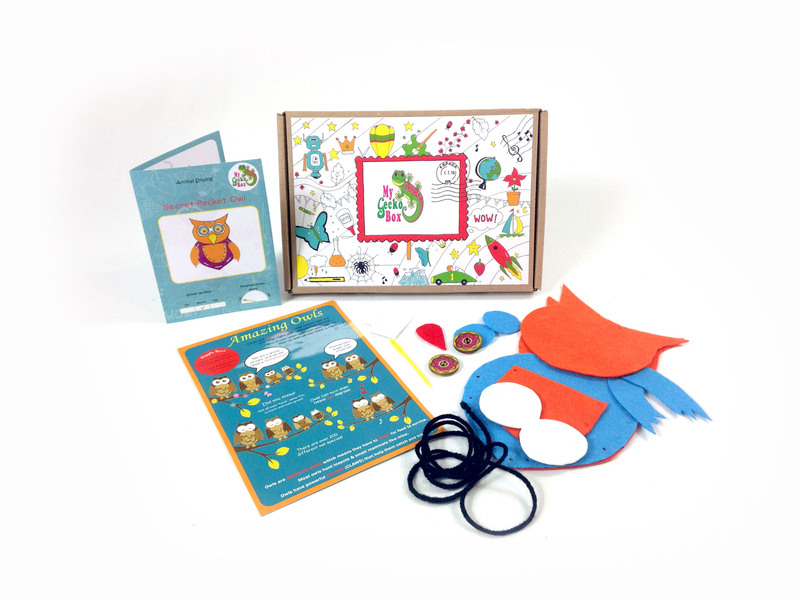 One of the awesome activities from our Storming The Castle Subscription Box is now available as a Little Explorer. 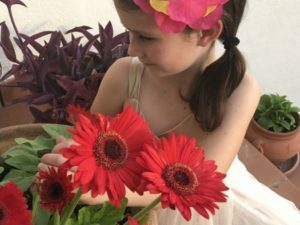 Create and make a beautiful Hawaiian flower clip. Perfect craft activity that doubles as a keepsake! 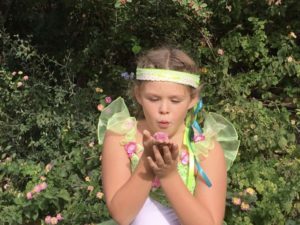 Organising a kids party? Let us provide the fun! 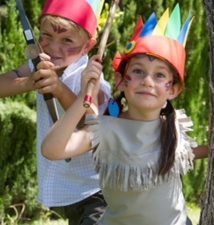 Choose from a range of fun craft activities. Minimum order 5. 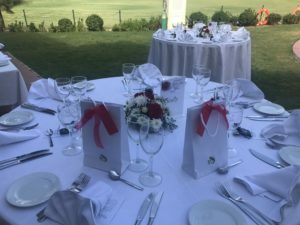 Organising a wedding this year? 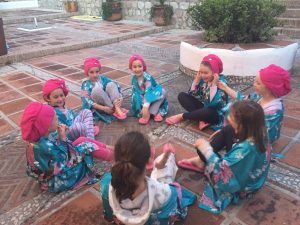 Let us keep the younger guests entertained! Our latest sewing project for children. A colourful owl with a secret pocket perfect for pencils, phones, glasses or other special treasure. One of our original crafts and a favourite. Children will delight in creating this beautiful brooch. 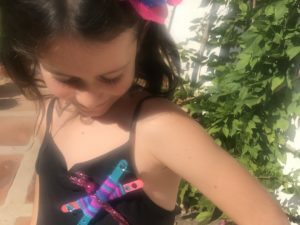 Easy to make, perfect for a party activity and they will love wearing it! 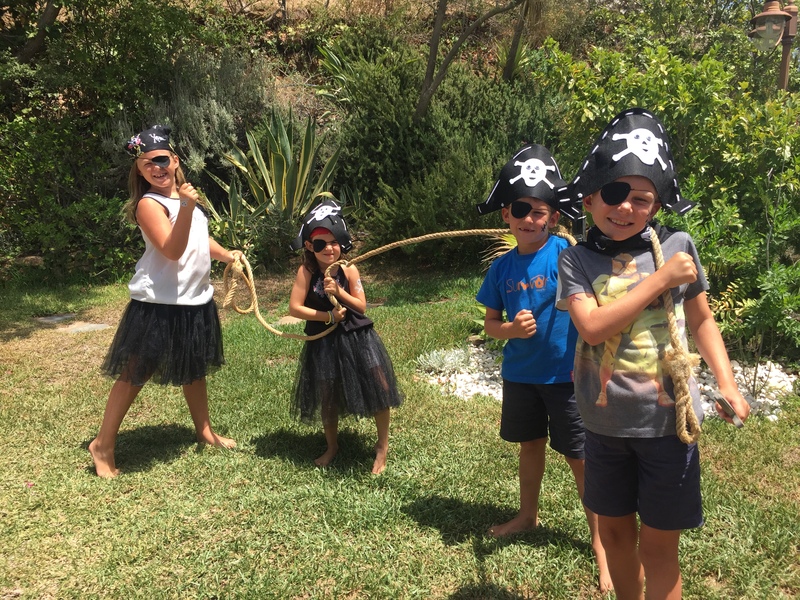 Be a Pirate for a day! Girls and boys alike can become CAPTAIN OF THE SEA with this easy to sew and stick craft kit. Ahoy there! 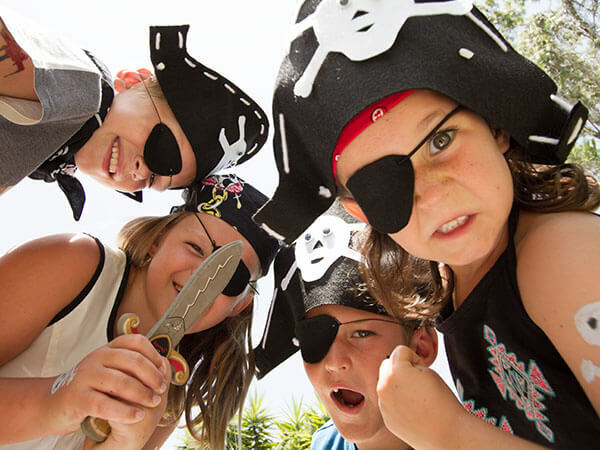 There be happy kids in your home with these fun pirate craft activities. 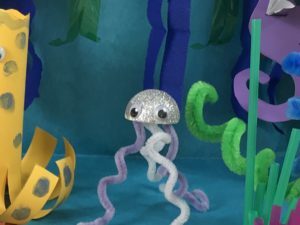 A perfect craft activity box for the little ones exploring life under the sea. Learning through play and imaginary play are the focus here. 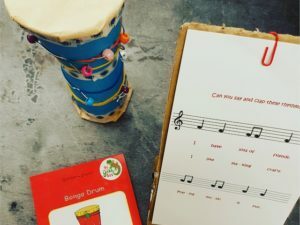 Music is well known to have a positive effect on children, combine that with a little creativity and ta-dah the Rhythm and Sound box is the result. A magical box which has imaginary play at its heart. 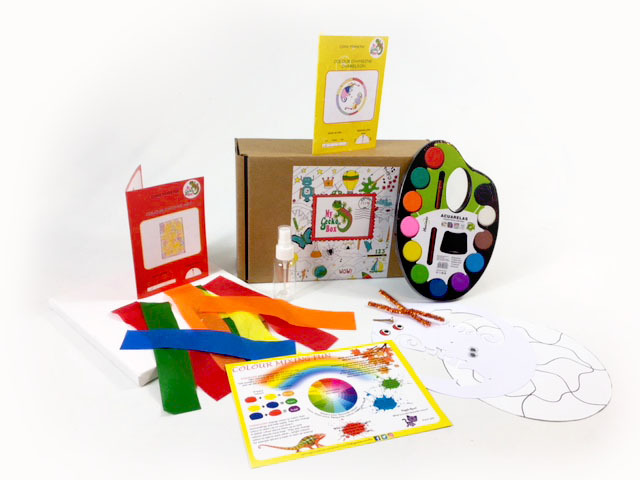 A wonderfully colourful activity box including 2 beautiful crafts that explore colour mixing. Take children on a wild adventure into Indian country. 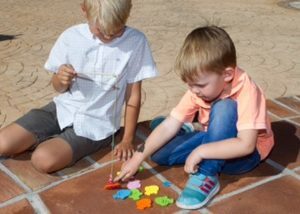 The 2 crafts build on their dexterity skills and create opportunity for imaginary play. 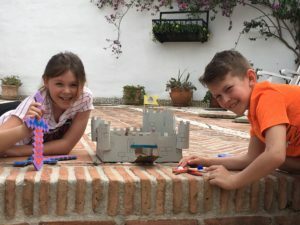 4 awesome medieval themed crafts that inspire imaginary play. Ahoy there! There be happy kids in your home with these STEM pirate craft activities. 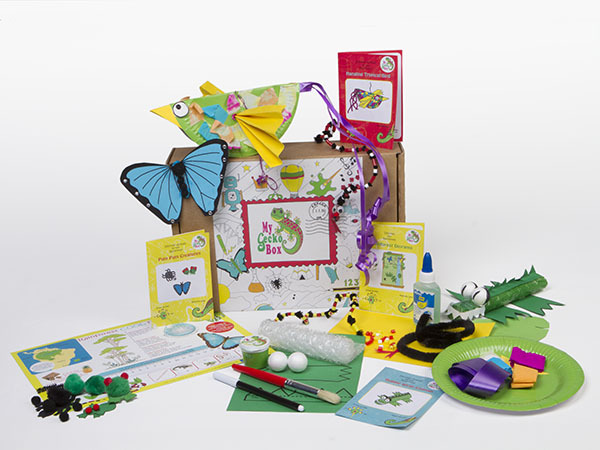 Discover the Great Barrier Reef and the creatures who live there with our latest craft activity box. 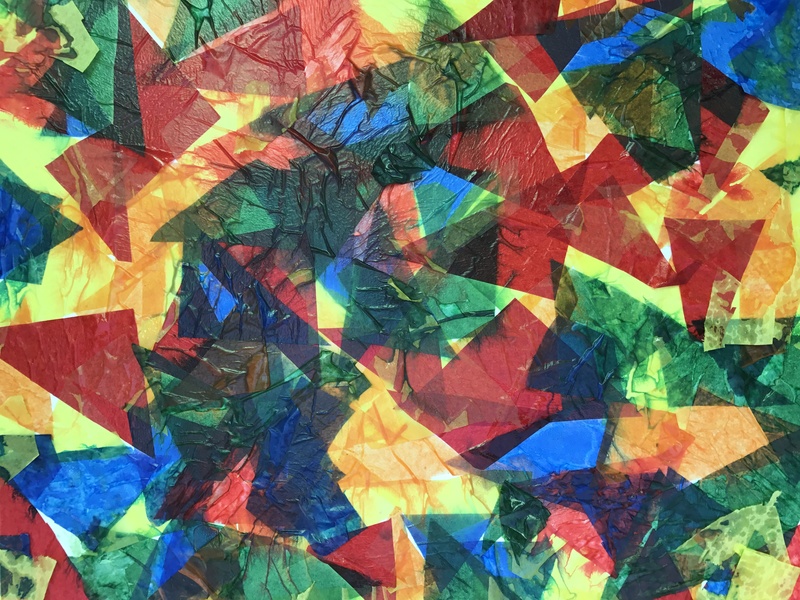 Full of colour and creativity. Available for a limited time in our shop to buy this summer. More images to follow. Our Woodland Fairy box is full of wonderful STEM crafts, encouraging imaginary play & literacy among other skills. 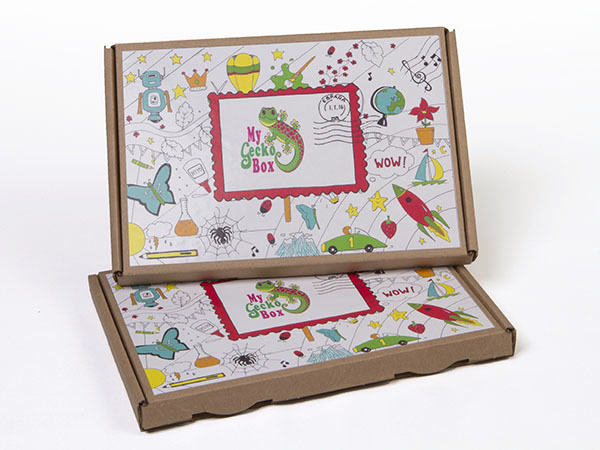 This is a truly magical box that will capture their imaginations. 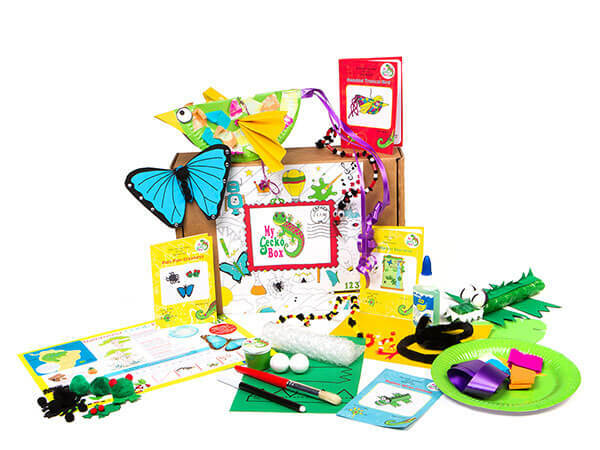 A wonderful 3 month gift for kids Creative, educational, convenient and fun! 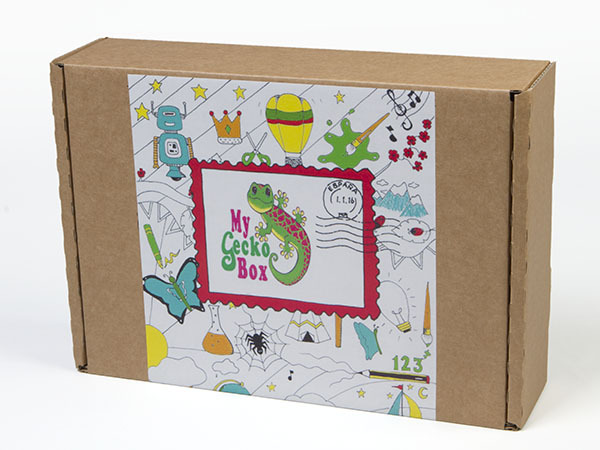 Delivering a different STEAM themed activity box for 3 consecutive months. 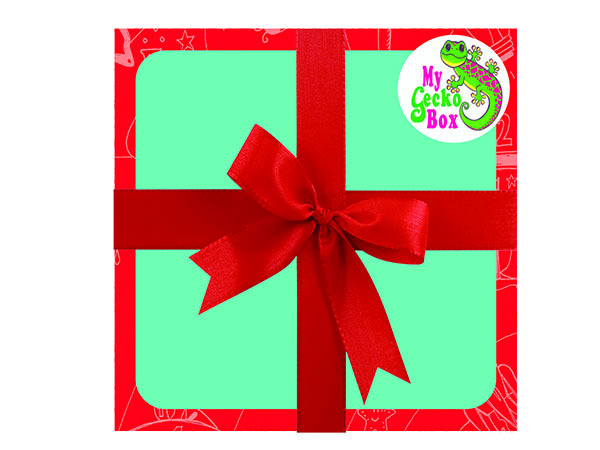 DISCOVER the RAINFOREST with MyGeckoBox. 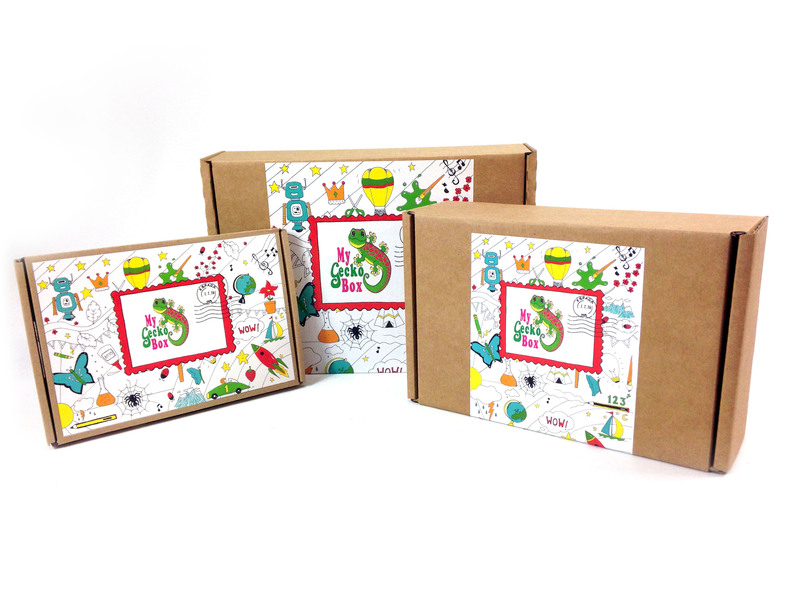 Our flagship Discovery Box that explores the creatures that live in the rainforest with 5 incredible activities that will encourage creative thinking and learning through play.